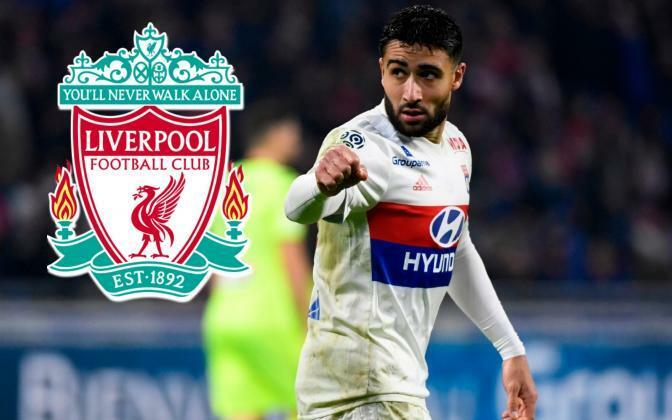 Liverpool legend Steve McManaman has given an indication as to why our deal for Lyon star Nabil Fekir looks to have fallen through. The former England international doesn’t appear too concerned about the deal, and believes it was Liverpool that called things off to look at other targets instead. The Times have reported similarly recently, so it seems Fekir’s fitness really must have been a big concern as we pulled the plug. Despite the Daily Mirror suggesting the move for the Frenchman could still be on, Macca may well have picked up on info from inside the club to suggest otherwise. “The Fekir transfer I think was going to happen and it hasn’t happened, but I don’t think it’s a big problem to be honest,” McManaman told the Express. “I think they found a reason not to do the deal and they’ll move on to other targets. As we continue to look for new attacking players, one exciting rumour coming from Calciomercato is that we may turn to Ajax’s Hakim Ziyech as an alternative, and the Moroccan looks more than a decent option.